Departure information at a tap. Simple, fast, real-time. Where's the train? Where am I? Follow along live. Try it free. No commitment, no catches. 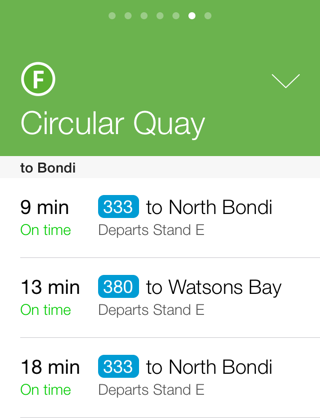 Add the stops you use public transport from. 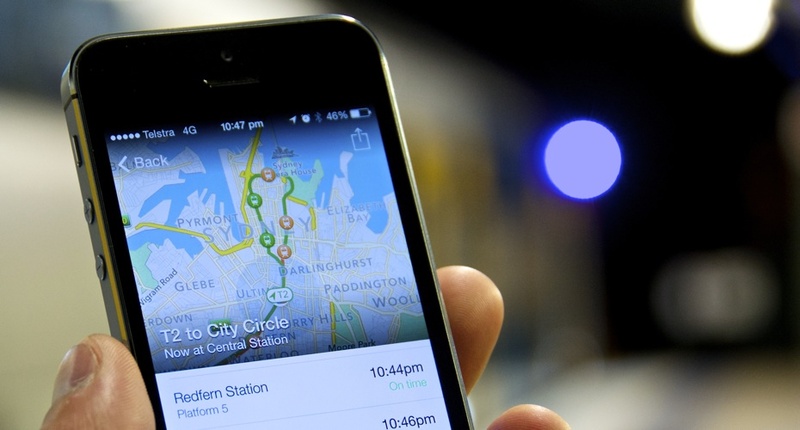 Filter them to your destination with a tap. Switch between them with a swipe. Simple and quick. 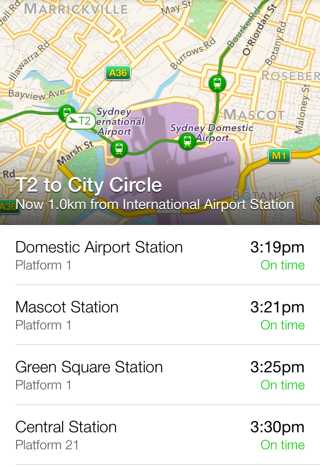 NextThere covers transit services in Sydney, Brisbane, San Francisco, Boston, Portland and more. Find out which operators are real-time in your city. 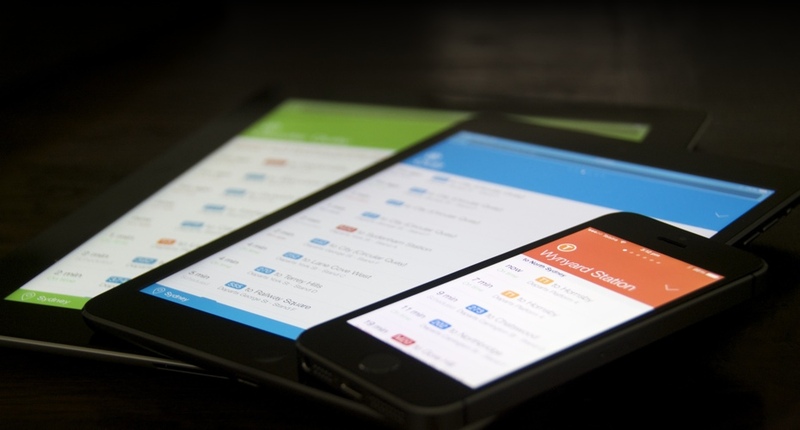 Plan ahead and avoid the chaos with integrated service alerts. Subscribers can even receive alerts by push notification, filtered by impact and time of day. 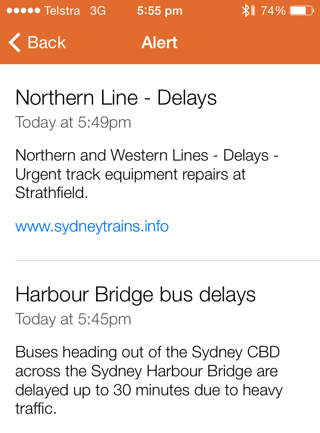 Real-time transit. The bits you care about. Add stops you catch public transport from. Refine down to a destination, platform or stand with a tap. It's like a platform indicator in the palm of your hand. Open the app and it jumps to the stop nearest you. Swipe down to add a stop. Easy. Live vehicle tracking. Map everything. 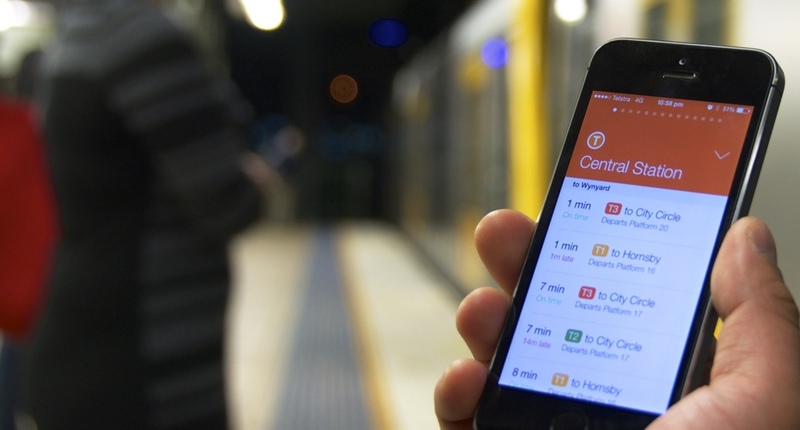 One tap to track your train, bus, tram or ferry on a map. Check where the bus is now. Keep an eye on which stop to get off at. Share live maps with your friends so they know when you'll arrive. Or tap the radar button to see swarm mode to track every vehicle at once. Stay on top of disruptions. Avoid the chaos. Don't head into a mess of congestion or wait for a service that isn't going to arrive. Real-time service alerts keep you abreast of what's happening. NextThere works out what's relevant to inform you about based on the stops you've added, or you can check up on the whole network. And subscribers can stay informed with push notifications. The availability of real-time data varies by operator. Check the coverage page for more information.